I listen to the sample and really looking forward to hearing the rest of the story. I think you’ll love it1 Thanks for looking! Shirley, the audiobook is currently available at audible.com. Just type Thomas Drinkard into the search and you’ll see all my audiobooks. 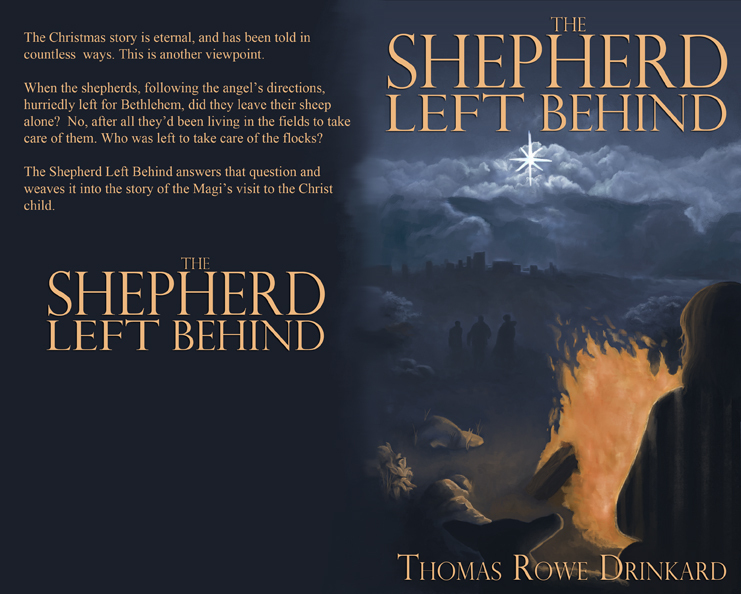 Scroll down to The Shepherd Left Behind. Thanks for your interest.